by @sgblank "The demands of customer discovery require people who are comfortable with change, chaos, and learning from failure and are at ease working in risky, unstable situations without a roadmap." 1.Assuming you know what the customer wants. 2. The “I know what features to build” flaw. without direct and continuous customer contact, it’s unknown whether the features will hold any appeal to customers. 3. Focusing on the launch date. 4. Emphasizing execution instead of testing, learning, and iteration. focusing on execution and delivering a product or service based on those initial, untested hypotheses is a going-out-of-business strategy. 5. Writing a business plan that doesn’t allow for trial and error. Financial progress is tracked using metrics like income statement, balance sheet, and cash flow. The problem is, none of these metrics are very useful because they don’t track progress against your startup’s only goal: to find a repeatable and scalable business model. 6. Confusing traditional job titles with a startup’s needs. “Sales” at an existing company refers to a team that repeatedly sells a known product to a well-understood group of customers with standard presentations, prices, terms, and conditions. Startups by definition have few, if any, of these. In fact, they’re out searching for them! 7. Executing on a sales and marketing plan. 8. Prematurely scaling your company based on a presumption of success. the most experienced executives are pressured to hire and staff per the plan regardless of progress. This leads to the next startup disaster: premature scaling. 9. Management by crisis, which leads to a death spiral. The assumptions in a business plan are simply a series of untested hypotheses. When real results come in, the smart startups pivot or change their business model based on the results. It’s not a crisis, it’s part of the road to success. Gracias a @raulmartincalvo por la recomendación de esta interesante entrevista (en 4 partes) de Iñaki Gabilondo a Carlos Barrabés en 2010… ¡2010! hace más de siete años; sorprende ver algunos temas sobre la mesa ya entonces. Me ha servido para encontrar de paso la "continuación", con una primera parte muy centrada sobre China, y una segunda parte más global. When you’re introducing something new, keep it simple. Provide social proof from buyers. Ask for feedback and don’t be afraid to launch weird contests. If there is a reputable national or historical figure from history you can tie your product to, do it. Promote a diversity of people and ideas. If you were the first mover with a product or service, tell everyone about it. Distill your message into what your product or service helps people do. Sometimes those who have been ousted from the company have the best ideas about how to improve it. If you want to create a new market, beware of being too early, and you might have to start advertising it decades in advance. Pick the broadest misconception that’s stopping people from trying your product or service; show your users how easy trying your product or service could be. How early adopters and trendsetters are using your product or service might be the most interesting thing your ads can depict. 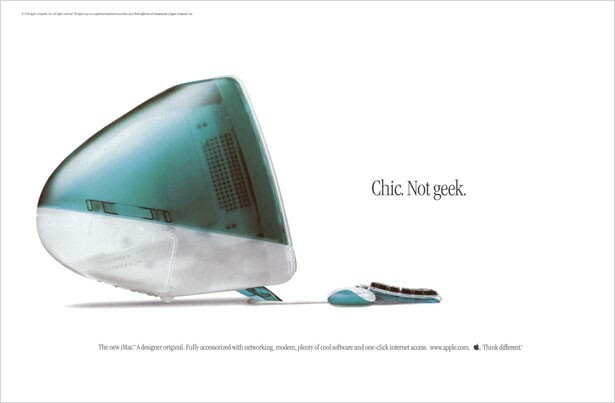 The ad exemplifies the importance of explaining what you’re selling through using similes and metaphors. Show what life is like before your product, and what it’s like afterward. Influencer marketing works. Find a macro question your early adopters have, and show them how influencers that speak to them attempt to answer it. … Not just about your product, but about life, too. Product placement works, and if you’re upfront about it, you can build and maintain trust with your audience. Choose to celebrate or associate with celebrities that are famous because of their substance. … If you associate with higher qualities (courage, imagination, creations), your ads will be far more evergreen. People will attack you for your audacity, but at least you’re promoting great role models. Pick out the number one alternative to your product or service. Then show why your product is a better alternative. If you help reduce the level of fear someone has, they’ll be grateful for a long time. Remind your customers that with your product, they can take something they already have to the next level. Show them going from the raw material to a finished product in a minute. If your product or service can help people reach their ideal state, don’t be afraid to show it off. Create an image highlighting the differences in your products. … If they see them as being different, they’ll seek to understand those differences and learn more about your offering. By using a silhouette and many different selections of music, Apple increased their chances that people would individually connect with this ad. When you’re out of ideas, or on a tight budget, repurpose an ad from the past. Apple remastered their 1984 campaign and republished it. If your product or service solves a real need, don’t be afraid to tell people to get it. Suggests that there is a new way to do something you do every day (answer the phone). 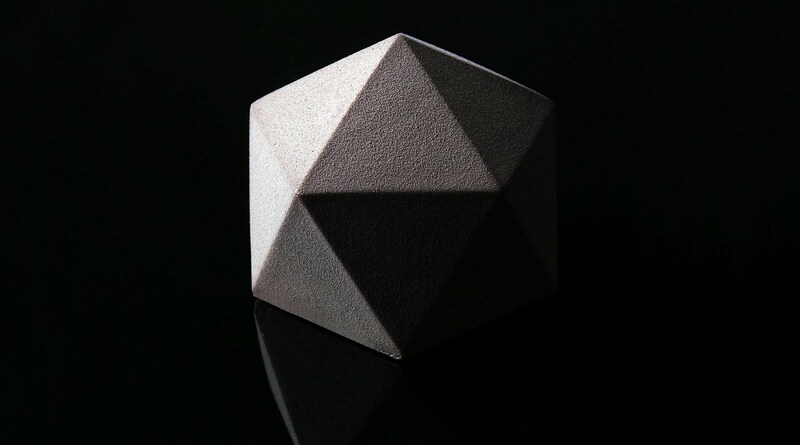 Pick the one attribute of your product that is most remarkable. 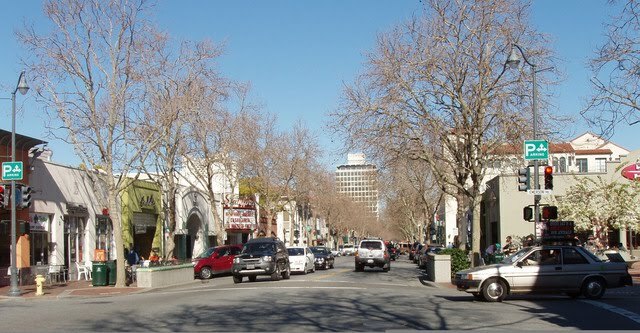 Then present it with the right context that helps show how remarkable it is. Think of all the different things people use a feature of your product to achieve, and show them being addressed. It brings up the idea that no matter what your question, we have the answer. Wherever possible, show what your thing can do… Show, don’t tell. Remind people of features that makes your offering unique. Show how your product or service can be a part of reaching higher ideals. There is something your potential customers know they need to be doing more of. Show how you can help your customers fight that battle. Once you have a backlog of content, show it all off in a remix. Show people what life would be like in the absence of your product or service. Most people might not get everything out of your product or features that they could. That’s okay, but don’t be afraid to show them what an extreme/fully optimized use case might look like. How does this contribute to the ultimate goal? 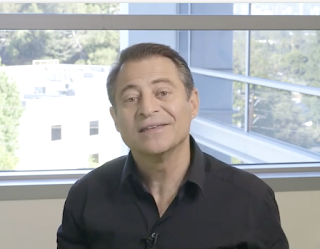 I quote one of the last Peter Diamandis' newsletters… as it sets up the right mindset (in my opinion) to "front facing" the future. We’re living in a period of rapid change, and over the next 5 years, we’re going to see significant disruptive advancements that will reshape the world as we know it. So many people fear change, and because they don’t understand where technology is leading us, they have very gloomy views of what the future holds. If you listened to many media pundits, they’d have you believe that the world is coming to an end. The facts, however show that the world is getting better at an extraordinary rate. I truly believe that this is the most exciting time ever to be alive. As an entrepreneur, you have access to the world's information on Google. You can go onto Amazon Web Services and have access to more computational power at your fingertips than the Joint Chiefs of Staff had just 20 years ago. And on top of all that, there’s more capital available to entrepreneurs than ever before. Then there’s the major advancements in longevity. The cost of things like genome sequencing and stem cell treatments are dropping every year. These treatments have massive potential to extend the healthy human lifespan and cure disease... And it won’t be long until these treatments become affordable to the average person. That’s just scratching the surface of some of the major advances that will shape our future. And yes. I won’t deny it. Some of the coming disruptive advances in technology are going to create problems in the short term. For example, there is no doubt in my mind that artificial intelligence will displace millions of jobs over the coming years, with the potential to create mass technological unemployment. That will be a big problem. However, it’s also true that the world’s biggest problems are the world’s biggest business opportunities. And as an entrepreneur, you can use these emerging technologies to help solve these problems — and create wealth for yourself — while also making a positive impact on the world. But to put yourself in a position to solve these coming problems, you must be able to see them before they happen. Fortunately, you don’t need a crystal ball to see these problems coming. There’s a science to accurately predicting what’s coming over the horizon. My goal is to show people where the future is going. To show people what technologies are going from deceptive to disruptive. And perhaps most importantly of all… To show you how you can take advantage of these coming changes, and massively impact the world, so you are excited about the future, rather than fearful of it. Having the right mindset is essential in preparing yourself for these new opportunities. And something I call a “Massively Transformative Purpose,” or MTP. I’ve put together free training to teach you exactly what an MTP is, how you can discover your own, and how this knowledge affects everything else you will do for the rest of your life. If you can anticipate what’s coming, you have a tremendous advantage in life. You don’t want to miss this. Should You Bet on What The Wealthy Do Today? by @WillyBraun along and thoughtful post on where to look in search of innovation. Thus, Hal Varian concluded “a simple way to forecast the future is to look at what rich people have today; middle-income people will have something equivalent in 10 years, and poor people will have it in an additional decade. Think of VCRs, flat-screen TVs, mobile phones, and the like. Today, rich people have chauffeurs. In 10 years or less, middle-income drivers will be able to afford robotic cars that drive themselves, at least in some circumstances”. The belief in the Varian Rule has certainly driven many VCs to bet heavily on the “on-demand economy”, which tried to replicate the convenience of services dedicated to the ultra wealthy for mainstream consumers. The decreased transaction costs, increased convenience and decreased barriers to entry, might increase the market and change the habits of the upper middle class in the megalopolis, but it would be very surprising -all things being equal- if these habits would become international mainstream. It is just too expensive since a large percentage of the costs are not compressible. The Varian Rule seems eventually quite compelling in the light of these generalizations (earlier adopters have a higher social status, and overall, more wealth). These relationship are mere correlations. No causality can be concluded on the basis of available cross-sectional data. In other other words: we cannot know whether earlier adopters innovate because they are richer or if they are richer because they innovate (mostly thanks to an increase of productivity). If you assume that earlier adopters become richer because they innovate (and point 6 could be an indicator of that), the Varian Rule could be (at least partially) invalidated: innovations could not go from the wealthy to the non-wealthy but from the soon-to-be wealthy to the already wealthy (and then to the non-wealthy). But if we say that the Varian Rule covers only a subsegment of the segment of early adopters, who are the other people to observe? If we try to summarize all of this and develop our understanding of diffusion of innovation, we shall say that: opinion leaders are super effective in bringing behavior change and diffusing innovations. They can be rich. But they not always are. They are the people to observe closely. 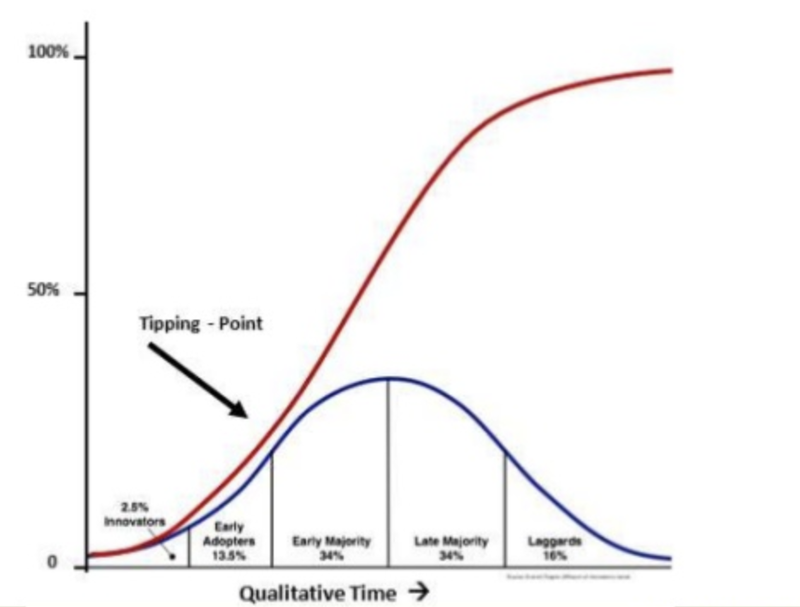 Research traditions indicate that the main challenge for a given innovation to become mainstream, is to cross the chasm from the early adopters to the early majority. When the chasm is crossed, you reach a critical mass (tipping point). -Research suggests that, overall, innovators and early adopters are wealthy, so it can be a good idea to just observe what the wealthy do to predict future usages. -Yet, innovations and early adopters might only become wealthy by their use of innovations (increased productivity & economic attraction), which has been the case for many innovations brought to the market “by the street”. So solely focusing on the wealthy would NOT allow to fully predict future usages (it would be only partial). -Observing the wealthy, as suggested by the Varian Rule, is especially a good idea when the products and services can become significantly cheaper through technology, at a fast pace (which would explain why VCs focus on scalability and on products and services where marginal costs can be very low). -To make sure not to miss an innovation, we should observe opinion leaders (and many rich people are, so it’s not a pure contradiction of the Varian Rule), the more cosmopolite and mobile they are, the better bridge links they will be. These people are often at the crossroad of many social, economic and cultural systems and often a good way to predict the future. 1. Should VCs only focus on innovations when they already reach the opinion leaders, or should they also fund products and services before they do (R&D stage or before launch)? Market practices suggest that institutional investors focus on the former (excepting seed & pre-series A investments), especially because the expected value of these investments are higher (higher probability of success). 2. If VCs focus on the innovations that already reached opinion leaders (and started to have some tractions), the other big question is: how to determine which innovations you should bet on? If there is a chasm between the early adopters and the early majority, it’s because many innovations talked about by opinions leaders will never work… But that’s for another post. Según la fundación Ellen McArthur, la economía circular restaura y regenera por diseño. Confía en la innovación de todo el sistema, su objetivo es redefinir los productos y servicios para eliminar los residuos, y al mismo tiempo minimizar los impactos negativos. Impulsado por una transición a fuentes de energía renovables, el modelo circular construye capital económico, natural y social. .. Exige transparencia a las empresas. Ya no todo vale, las empresas tienen que ser auténticas. .. Pide un uso más sostenible de los recursos. Si yo me preocupo por reciclar y ahorrar energía, ¿por qué las empresas no? .. Y le preocupa la alimentación. Es la punta de lanza de los productos ecológicos. El consumidor responsable, alimentado por el mayor poder que le otorga el acceso a información en internet y redes sociales, no confía en los modelos que le ofrecen las empresas con sus producciones sostenibles. Entonces se da cuenta de que tiene recursos ociosos, con los que puede sacar un beneficio, bien económico, o bien por el intercambio de bienes y servicios. 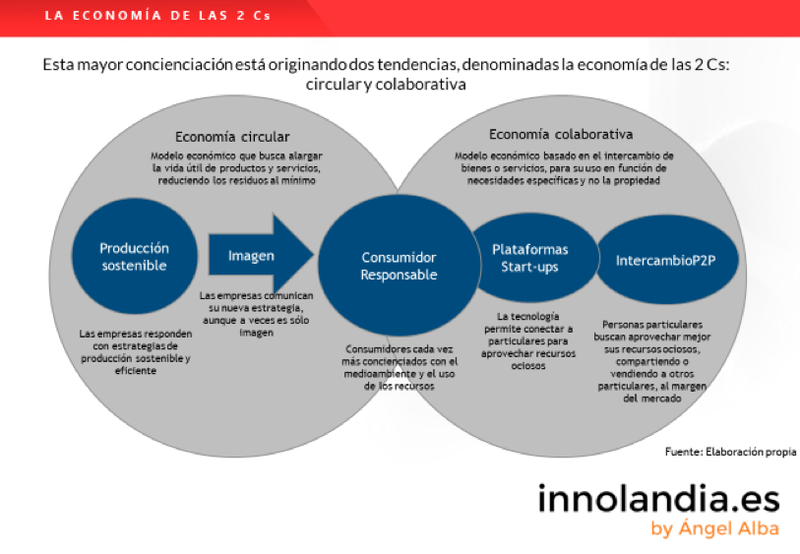 Porque ése es el origen de la economía colaborativa: aprovechar los recursos ociosos con los que se cuenta. Surge el ciudadano productor, que intercambia bienes y servicios con otros. 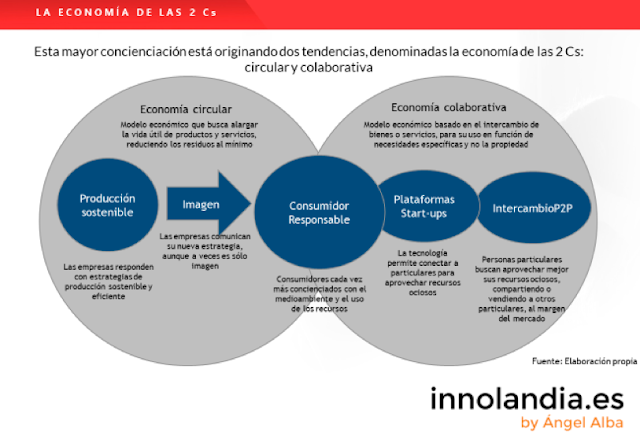 Tanto la economía circular como la economía colaborativa suponen un campo abonado para la explotación de nuevos modelos de negocio innovadores.